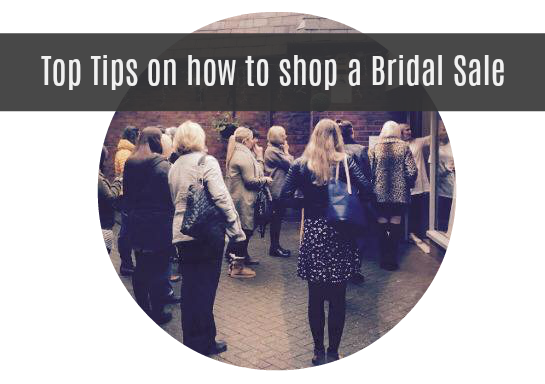 Having held many bridal sales over the years and loving a bargain myself, I thought I would give you my TOP TIPS to shopping in a bridal sale. Finding your perfect wedding dress is really important and doing your homework before visiting a bridal sale is key. I would highly recommend looking on Pinterest and getting an idea of the look you would like to achieve. Think about what will suit your body shape and what necklines suit you. A different style and neckline can make a huge difference to the way a dress can make you feel. After all, this is your wedding day and you want to feel incredible!! Does the shop offer good discounts? 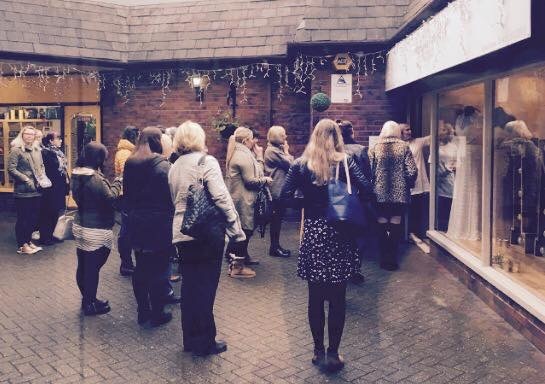 Usually a bridal sale will be held because the bridal shop need to make space for new stock. Personally, I would rather sell our ex-sample wedding dresses at a huge loss than them sitting in a stock room gathering dust! Every bridal shop is different so ask around to find out what their reductions are like. I would recommend trying some dresses on before visiting a bridal sale. A bridal shop will not be able to give you a full styling appointment at a sale. Our sales get very busy due to the huge discounts we offer! What is going into the sale? The dresses in the sale are likely to be the shops ex-samples so get in touch before you visit to make sure that they have some dresses in your size (or up to 2 sizes bigger as per my next tip). Also ask what seasons the dresses are from? They may have a thousand pounds off but if but if they’re fusty and dated know one will want them! Finding a cheap wedding dress! A cheap wedding dress is not a bargain – A cheap wedding dress is made of cheap fabrics and will not be as well designed or made as a designer dress. This is why a Designer Bridal sale is a much savvier way of shopping!! 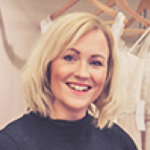 Be aware that wedding dress sizes tend to be a dress size smaller than on the high street. Also, be aware that most dresses can be taken down by 2 sizes by a good bridal seamstress!! So if you fall in love with a bargain dress that’s 2 sizes too big – don’t let it put you off!